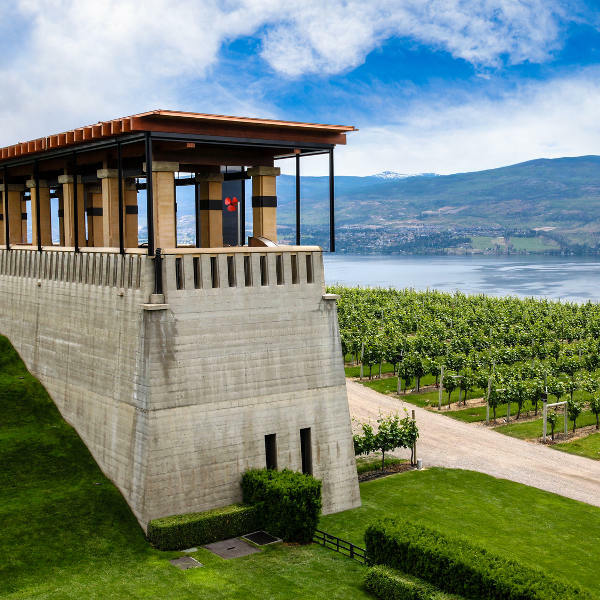 Get ready to discover this gorgeous destination in the Okanagan Valley, because cheap flights to Kelowna are now available for a limited time! 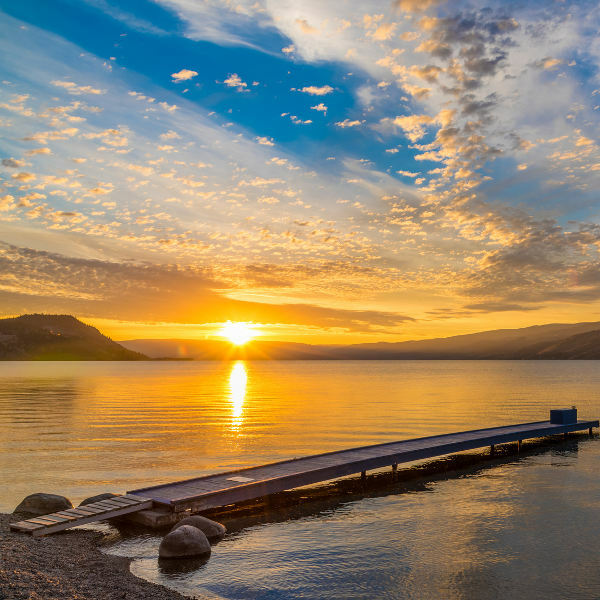 Kelowna is home to Kelowna International Airport (YLW), which is a 20-minute drive or an efficient 10-minute train ride from the city centre. Kelowna International Airport serves a large number of airlines, including Air Canada, WestJet and Alaska Airlines. 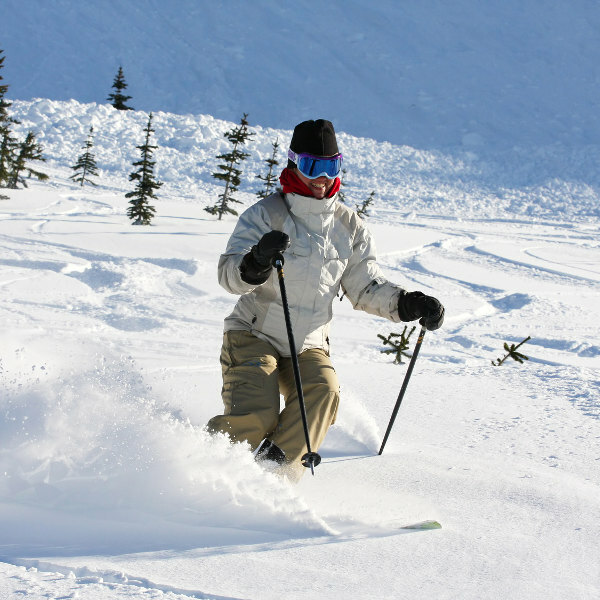 Popular connecting flights are available from Johannesburg to Kelowna. The flight duration is approximately 1 day and 1 hour. You will need a visa to visit Kelowna and the rest of Canada. For more information on visa requirements, contact the South African Consulate General in Toronto.